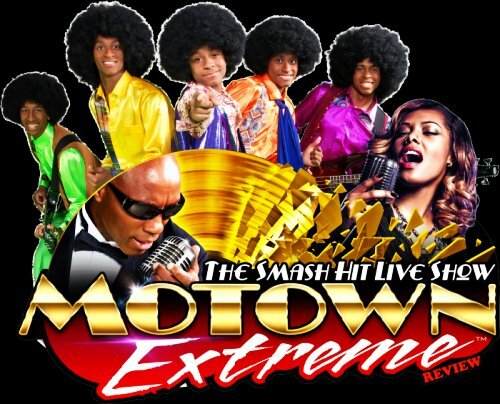 Amazing revue of the Best of the Era – The Motown Extreme Review is an explosive, high-energy show, filled with excitement and adventure. It’s a show that will have the crowd jumping for joy, laughing, and dancing. This charismatic show is a combination between a Broadway musical and a live concert. It is astonishing to have a show that appeals to such a diverse audience, who are laughing, crying tears of joy, and reminiscing on heartfelt memories from their past. The Las Vegas Stars and their Motown Extreme Review is an unforgettable, must-see show. Seeing this show will leave indelible memories in your heart for the rest of your life. Multiple configurations of the biggest of Motown including the 4 Tops, Jackson 5, Gladys Knight, Temptations, Marvin Gaye, Tammi Terrell and more. Pick the one that works best for your room.